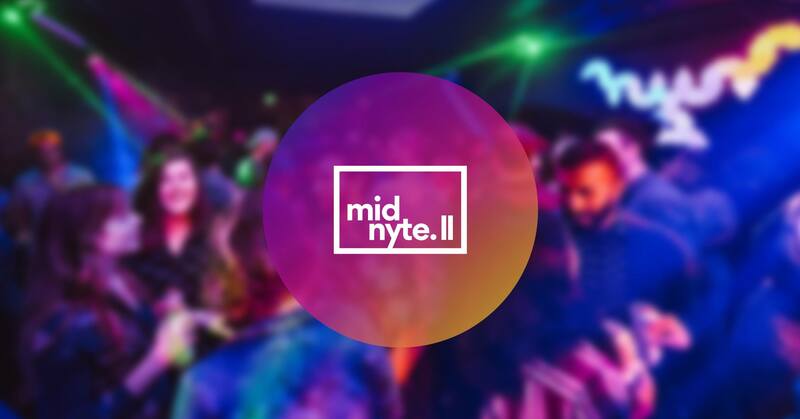 The end of the year is upon us and that can only mean one thing: midnyte is here! We’re running it back at the Rendezvous for a big NYE blowout this year featuring 2 rooms of music, 2 fully stocked bars, and all the grooving you can handle. A ticket gets you entry into the venue and a glass of champagne at midnight. From intimate chill zones to grand ball room vibes to basement jungle discos- we have a little something for everyone. Come celebrate the old year and embrace the new year with all your friends!